EcoAddendum 3.0 | Why Eco-Restoration? Though many of us think that nature is alive and well “out there somewhere,” the truth is the survival of our planet’s life-supporting ecosystems depends on restoring healthy environments everywhere, from remote wilderness areas to our own backyards. Because, in fact, all lands are truly just one interconnected ecosystem. In our region, the recovery of healthy native plant communities and landscapes will depend on how we care for private as well as public lands. Because Georgia and neighbor states in the Southeast were settled early, there are not many large tracts of public lands and parks similar to those in the West which were established before wide scale development took over. That means it’s up to us as homeowners, individuals and stewards of public lands, to reclaim and recover the rich, natural heritage native to our region. 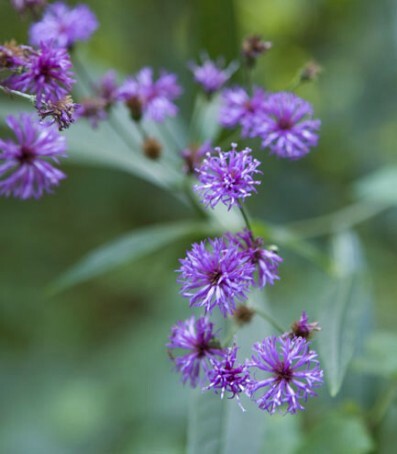 As invasive plant species threaten native plants and become harder to control on larger landscapes, our own backyards, in the urbs and suburbs, where we can control our plantings, may, ironically, serve as critical bio-reserves for the future—especially for our extraordinary diversity of southeastern native plants. Few people are aware that the Southeastern US is one of the richest ecosystems on our planet, in some areas surpassing the tropics in biodiversity of species. Yet over 200 years of intensive farming, widespread timbering from the 1870’s to the 1930’s, and more recently development and road-building, have seriously damaged much of our ecosystem. Now invasive plants are now reducing biodiversity in many of our remaining natural areas, especially in urban places. and create a bio-reserve in your own landscape or greenspace.